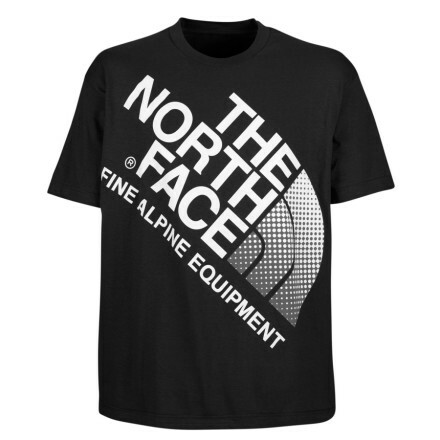 When screen printing a t-shirt, getting the size of the logo right is one of – if not the most – important factors. After all, the design is what influences whether the recipient will wear it! 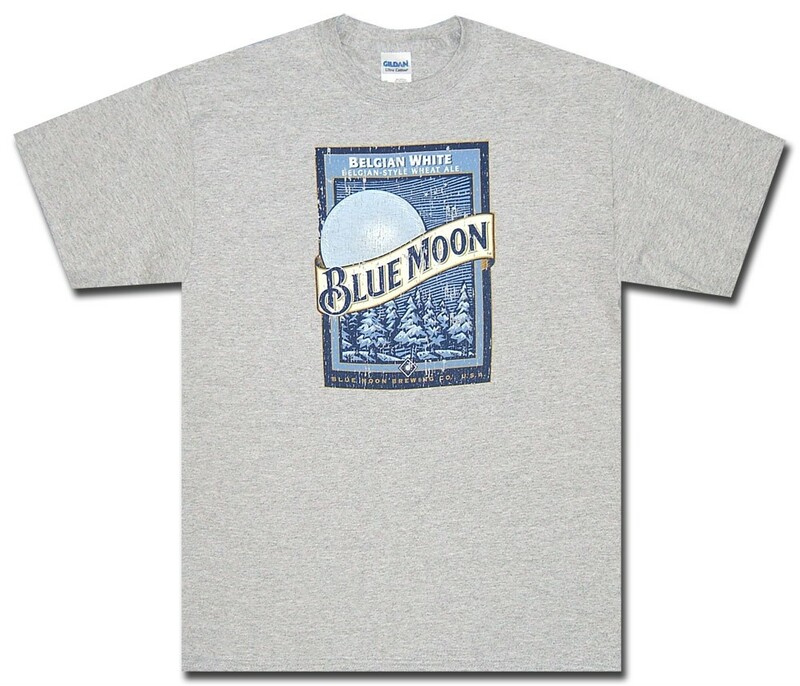 If you want your brand’s promotional t-shirt to receive plenty of wear, then it must, look and feel good. Get either of those wrong, and that shirt will sit in the back of the recipient’s closet or remain unsold. In this article, we’ll discuss ideal sizing and placement of the logo on promotional t-shirts to fit your marketing or business needs. We’ll review the four primary logo shapes you can choose from and offer examples – both good and bad. Plus, we’ll share an easy trick so you can’t go wrong when designing your own tee! 1. Who is Your Audience, Anyway? Working moms will value a different cut, color or style of tee than at-home moms. Teenagers would not be caught dead in the same vibrant, colorful apparel that young kids would wear. Your employees will happily don a branded t-shirt that perhaps the average customer would relegate to the back of their closet. When it comes to t-shirts, one size doesn’t always fit all. Just because we offer them in different sizes, doesn’t mean the same t-shirt will be as effective across your various demographics. It’s important to first understand the audience who will be on the receiving end of your giveaway. Once you’ve identified those people, it becomes easier to make decisions about fabric, sizing, decoration and more. 2. Where Will They Wear Your Shirt? 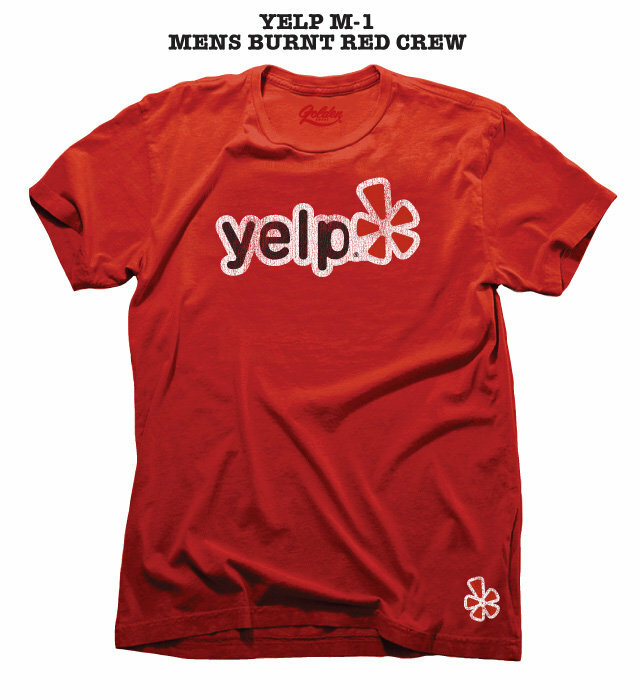 If your promotional tees are part of a staff uniform, this one is easier to figure out. Knowing the apparel will be worn while on the job allows you to dictate requirements within the design. For example, are sleeves needed for safety measurements? Should logos be big and bold, subtle or trendy? The best fabric selection may vary, if your employees regularly work in warmer or cooler environments. If purchasing giveaways or intending on selling branded t-shirts for your business, the answer to this question will certainly vary. Is the goal for this clothing article to become a fashion piece? 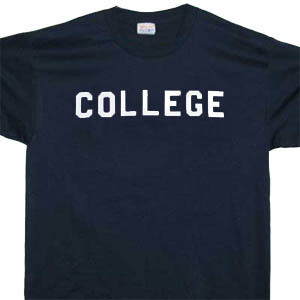 Will the t-shirt be worn at work, school, on the weekends, during the day or at night? 3. What is Your Brand Image? Assuming your branded t-shirts will be worn in public, they will effectively work as a walking billboard for your company or organization. Make sure that the design is on-brand! If you cater to a youthful audience, your design might be louder and larger than life. If your marketing messaging skews towards humor, you might choose a funny logo or tongue-in-cheek design. More conservative brands might opt for neutral or darker t-shirts with a professional appearance and traditional logo placement. Here are three examples of how consumer and tech brands use t-shirts as fashion clothing and, in turn, get significant advertising exposure. 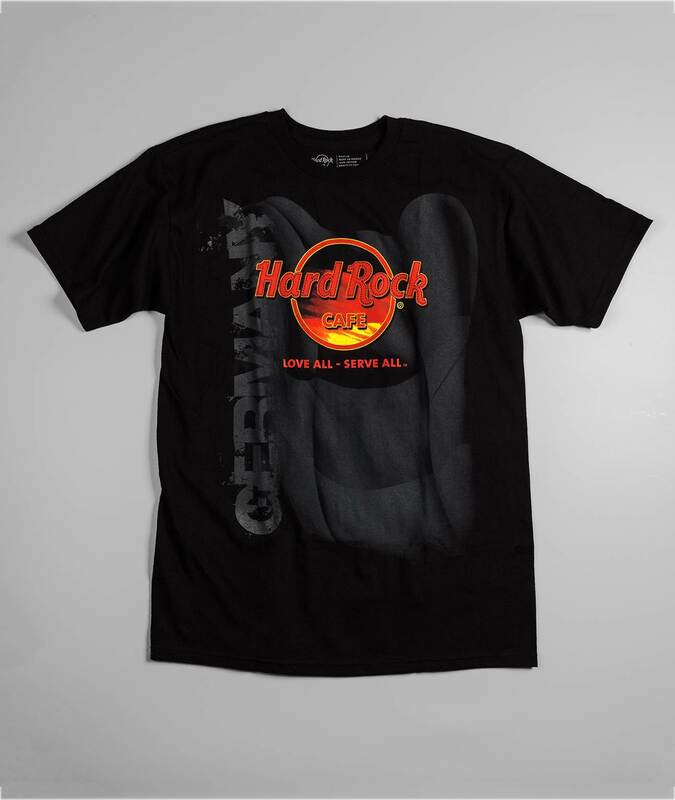 It’s pretty cool when a known brand produces a t-shirt that can be worn as a fashion item! Branded t-shirts are an interesting investment. On one hand, they’re budget friendly and possess universal practicality and appeal. On the other hand, poor design can mean the difference between a walking brand ambassador and an expensive thrift store donation. For this reason, be sure that your design aligns well with your marketing or business goals. • Loyal customers & purchased tees: If people will be buying your t-shirt online, you can play around with a few different designs that really broadcast your branding. This scenario allows you to be the most innovative! 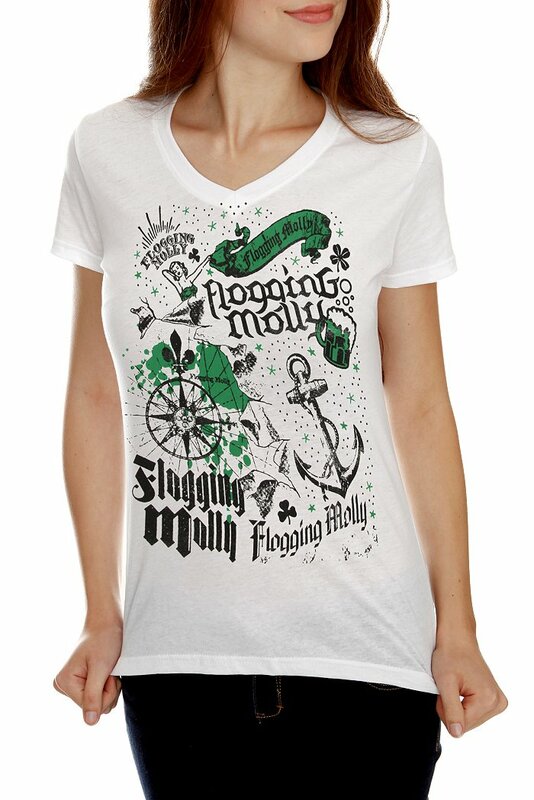 • Loyal customers & freebie tees: The more enthusiast about your brand and eager they are to represent you, the more artistic license you have to design a tee with a bold and colorful logo. • Engaged customers & freebie tees: If the recipient is a customer but the shirt is a free giveaway or prize, you’ll want the design to have some ‘wow’ or value factor to encourage use. • Potential customers & freebie tees: If the recipient is not familiar with your company? You’ll either want the branding to be subtle, or really on-trend – again, this will depend on your audience! What is your reasoning for investing in custom t-shirts? As designers, we ask our customers this question when designing logo branded shirts before getting started. 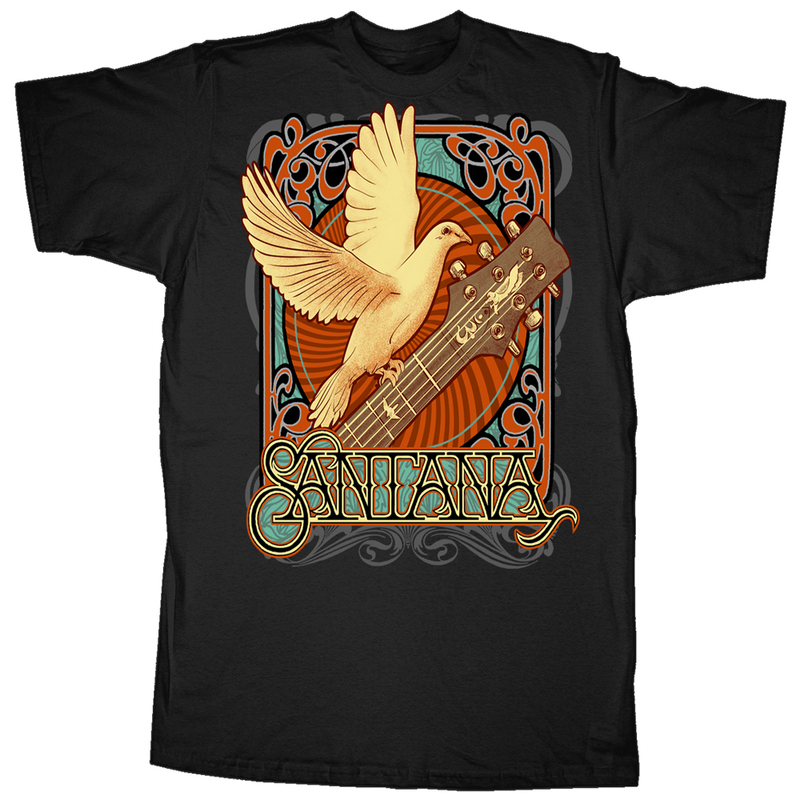 Before considering the actual artwork and placement on the shirt, we want to consider size. 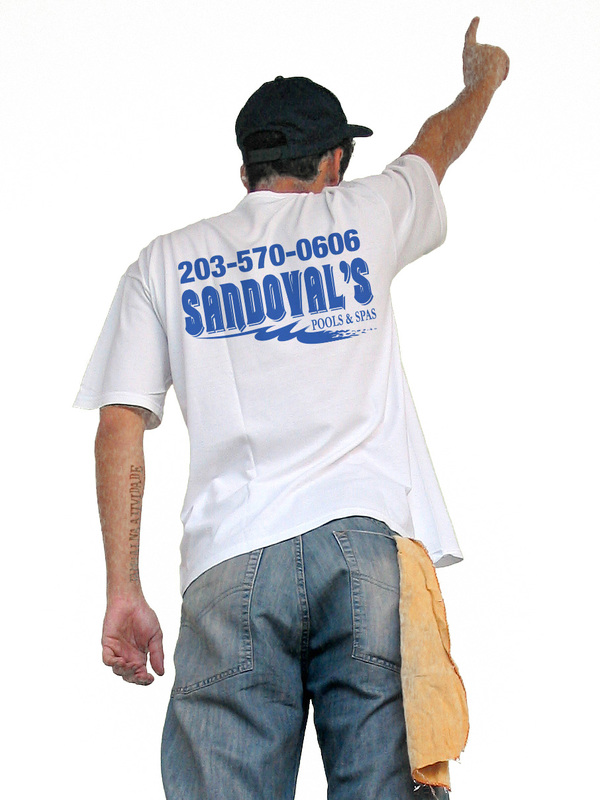 Based on your unique business needs, t-shirts will either need to be seen from afar, need to be seen up close, or may be able to serve dual purposes. Let’s dive into these three options with some examples! Maybe your intended recipients find themselves in both scenarios! If designing both needs, consider small left-chest logo for when facing a customer and a larger logo on the back. 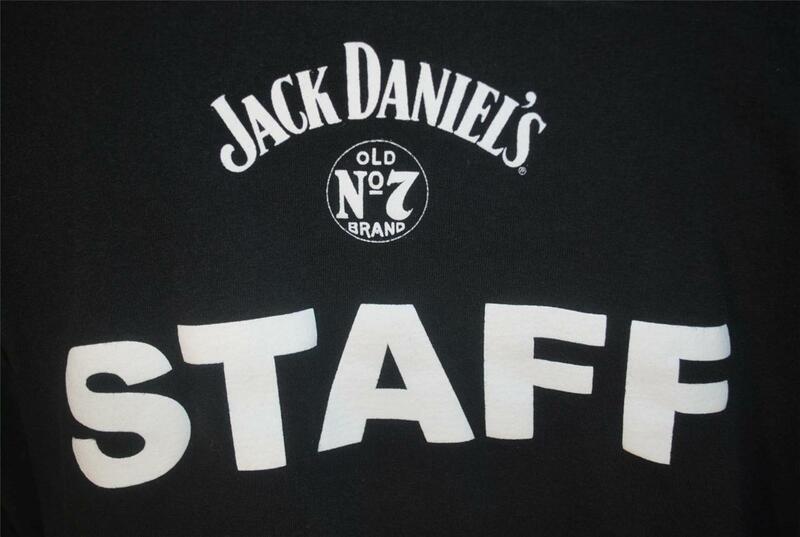 Sometimes it makes sense to print “STAFF” or the company or event name on the back of the tee. Other times, just the logo is all that’s needed! When the shirt is being given as a gift, it’s all about comfort and appearance. If a logo is too much of an advertisement or billboard, people might not want to wear it. If it’s tasteful and appropriate, they will. 1. 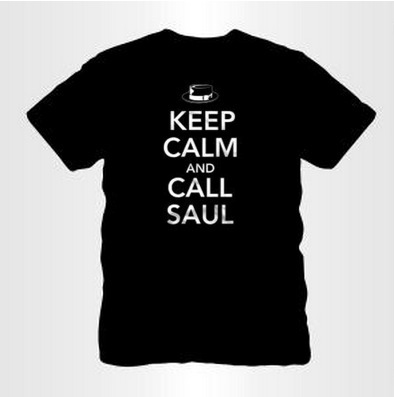 Round/square/symmetrical – Here is an example of a basic square logo on a t-shirt from the “Breaking Bad” TV series. Because the logo is proportionally balanced (meaning it’s not tall and skinny or wide and short), centering it under the neckline works great. 2. 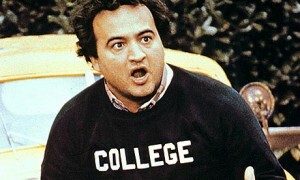 Wide – Here is an example of a wide logo, using John Belushi’s iconic t-shirt from Animal House. It’s wide, not tall, and stretches all the way across the chest. This is about 11” across — any smaller, and it might not look right. There are certain times when you want a horizontal or even square logo to be small, about 4-5 inches wide. This way the logo can’t get stretched out in the wrong place. Sometimes, logos just look better when they’re smaller. 3. 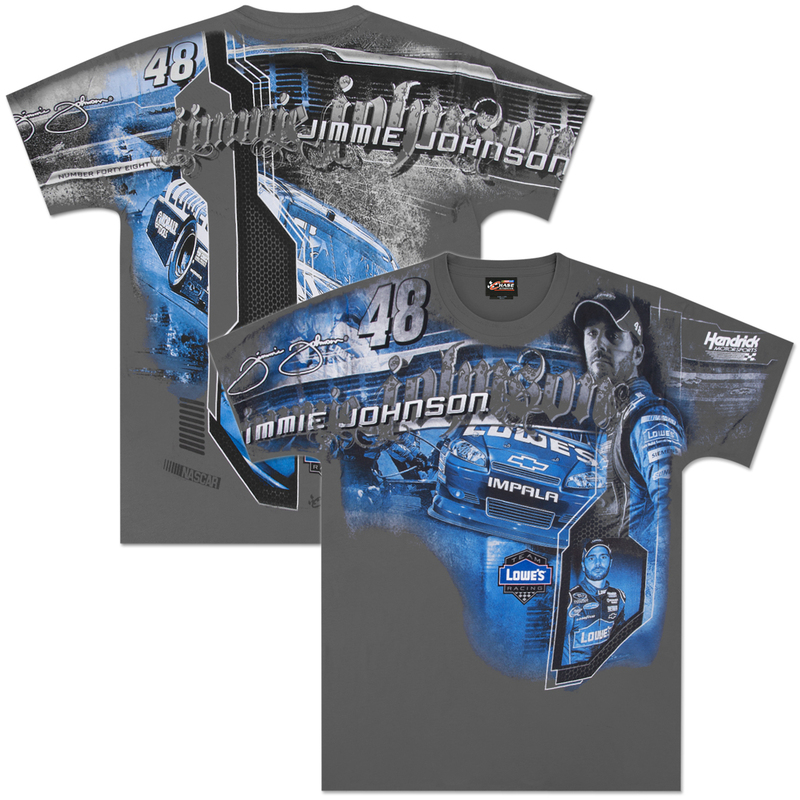 Tall / Full Area – Depending on how loud you want to make the t-shirt, you can go big with this option. But not too big. 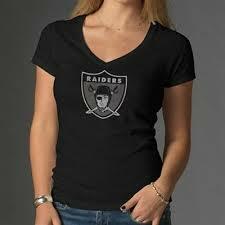 Longer than 15”, the logo might not look right if the shirt is tucked into pants or a skirt. Keep your image size shorter than that to ensure the final product looks great no matter how it’s worn! 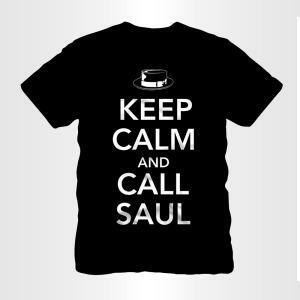 ‘Keep Calm’ tees are a perfect example of tall designs that are attention-grabbing when proportioned correctly. Below, the top image is a perfect example of a t-shirt that will look good untucked but might be problematic if tucked in. The smaller option below that would be a much safer bet. See how much better it looks with a larger logo? Be aware that when you print the same size logo on different size shirts, the logo size stays the same. This means it will look bigger on the small size tees, and smaller on the larger sizes (see the illustration below). When you make a new size screen for each logo – and often, each color – the overall project can get expensive. 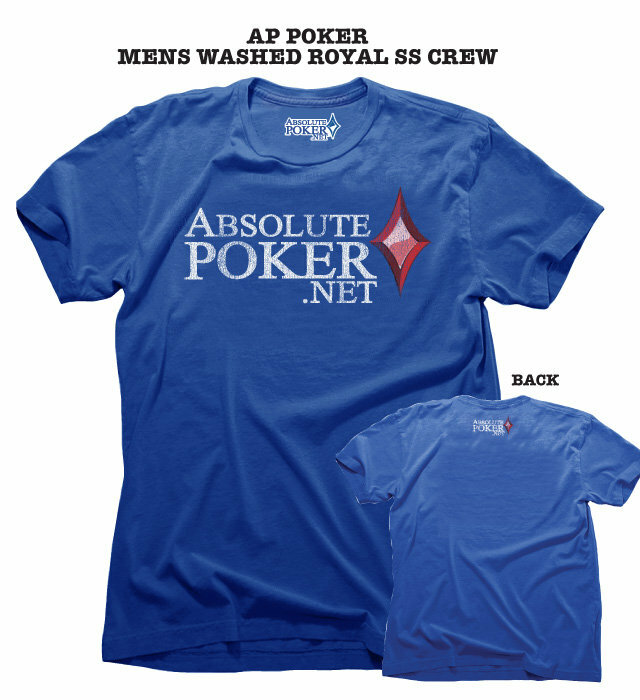 You don’t necessarily need a different screen for each logo on each sized shirt! We recommend that you size the logo off your most popular size. 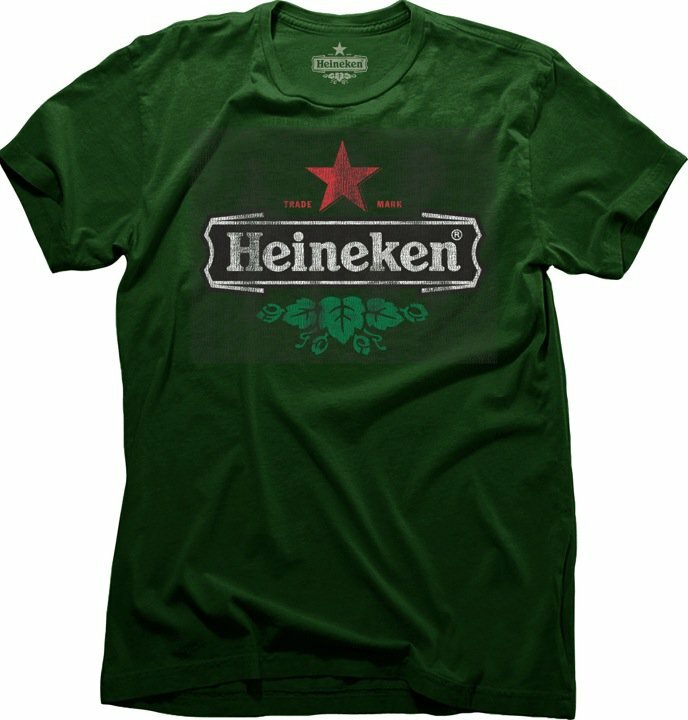 According to our customer research, around 35% of our branded t-shirts are in size large and another 35% in XL. As these sizes are typically the most popular, we recommend designing a logo for a large or XL t-shirt, and then using the same size logo on any additional t-shirt sizes you order. If you plan on purchasing women’s and youth sizes in larger quantities, you might consider investing in another screen (if only one color) or set of screens (if multiple colors or locations), especially if getting the size just right is important for your audience. 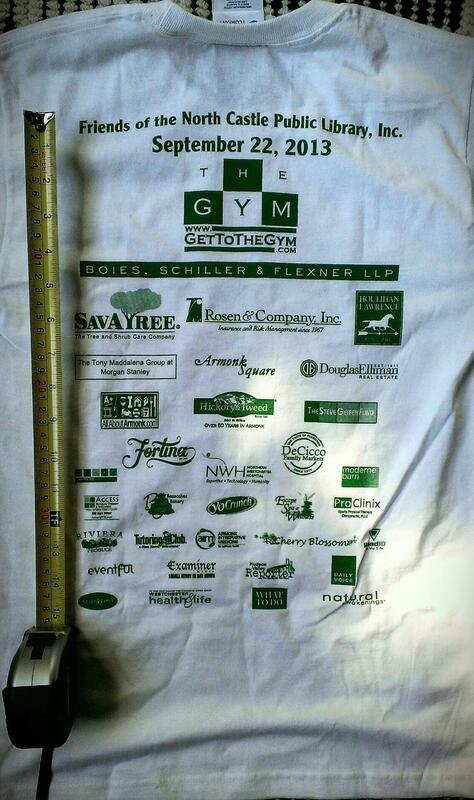 Here’s a simple way to determine the appropriate size for the logo on your promotional t-shirts! Take a large t-shirt – or a size that will be average for your audience – and use a ruler up against it. 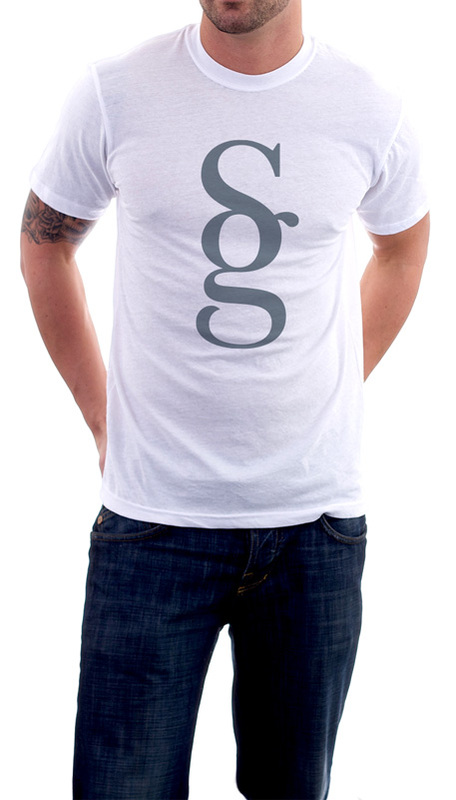 Print a copy of your actual logo with the intended size on printer paper, and tape it onto the shirt. 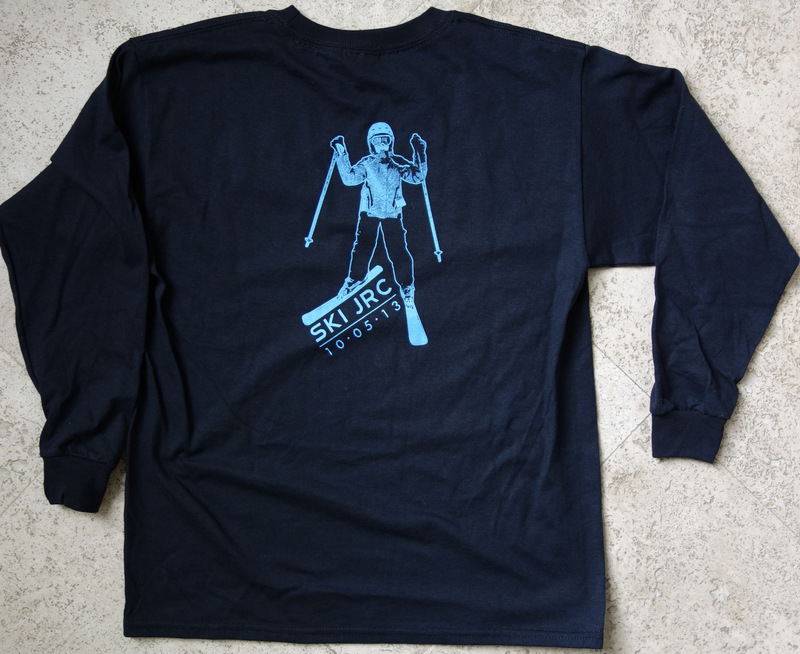 Then look at it from an appropriate distance (or distances, if you want your shirt to serve dual purposes!). This is a great technique to get the size right, so that you can be confident in your purchase. 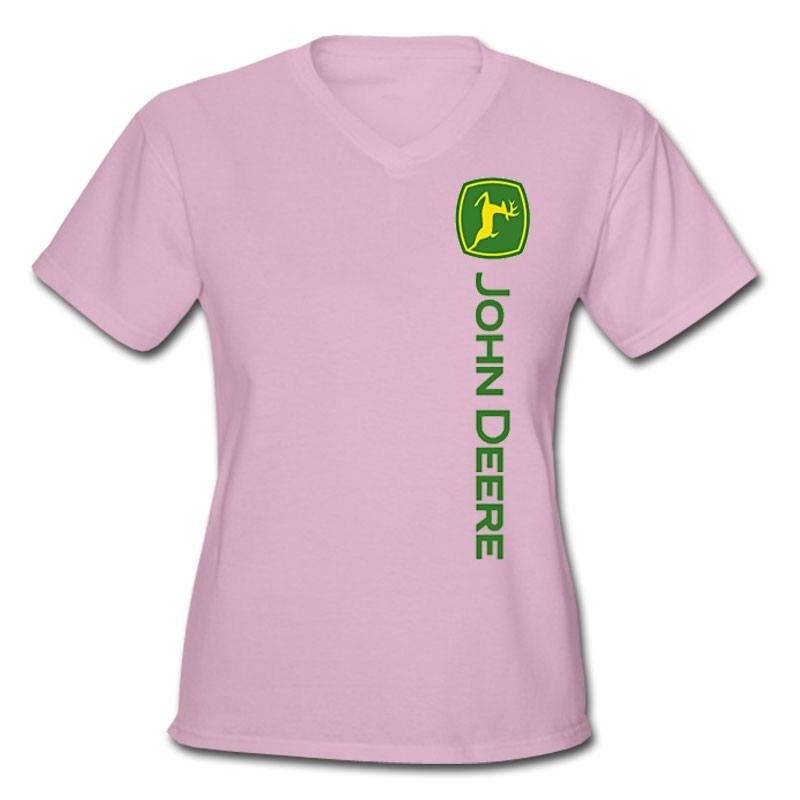 Now you have the knowledge you need to get the size and placement of your logo just right on custom t-shirts. It’s important to understand who will receive your t-shirts and what you hope to achieve with the portion of your marketing budget that’s designated to them! Then, fine-tune your shirts by deciding on a logo shape and what kind of statement you want to make. Get started on your own design with the help of our Brand Consultants at ePromos.com.